Huge racial and ethnic disparities in the incidence of AIDS continue to exist, although there may be signs that the relative disparity in AIDS diagnoses (the ratio of minority to white diagnosis rates, for example) is narrowing. 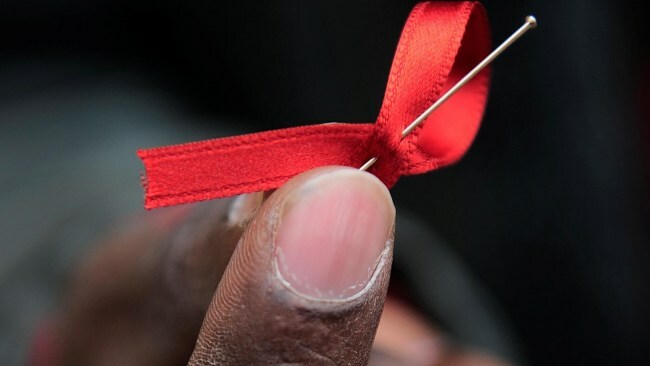 In a study published in the American Journal of Preventive Medicine last fall, researchers reported that, between 2000 and 2009, disparities in the rate of AIDS diagnoses decreased between all racial and ethnic groups except for those between African-American and white men aged 13-24. In this group, disparities increased. Although racial and ethnic disparities in AIDS incidence are decreasing slightly, they still exist. Among 13-24 year-olds in 2009, non-Hispanic Blacks had an incidence of 22/100,000, Hispanics had a rate of 5.5/100,00, and whites had a rate of 1.2/100,000. For age 25-44, the comparable numbers are 79, 27, and 9. For age 45-64, 71,24, and 7. And for age 65 and older, 13, 6, and 1. Clearly, huge racial and ethnic disparities in AIDS incidence continue exist, and they seem to be widening among young men. 10/19/15 How long will you live? Depends. What’s in your wallet?